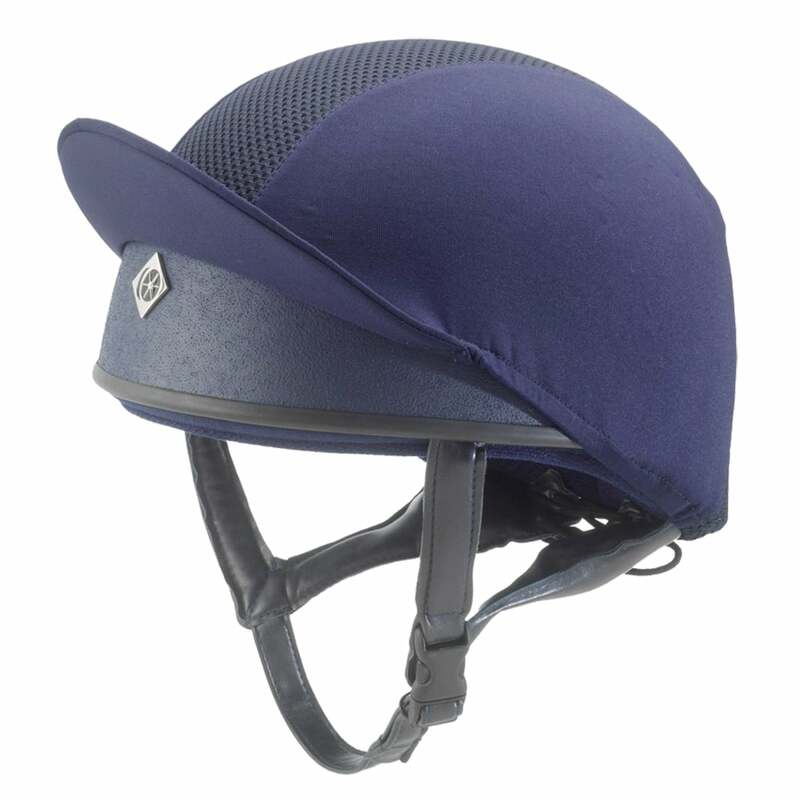 The Charles Owen Pro II Round Skull is one of the most breathable skull caps available, with vent slots located at the front and back to allow the air to flow especially when combined with Charles Owen helmet cover. This round fitting, low profile helmet minimises bulk without compromising on safety keeping your head safe and cool. The GRpx® harness creates an unparalleled fit and interwoven silver ions provide anti-microbial protection against sweat and odours. The Pro II Rounder fit is a great skull cap for the rider looking for the highest safety standards and ventilation in their skull cap.